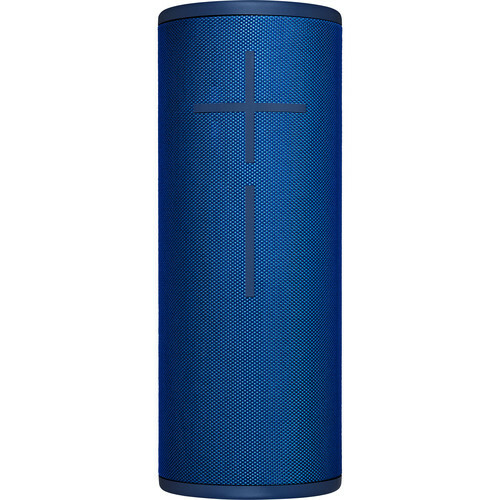 Get quality sound in any environment with the lagoon blue Ultimate Ears BOOM 3 Portable Wireless Bluetooth Speaker. This portable speaker provides clear and balanced 360° audio via twin 2" drivers and twin 2" x 4" passive radiators. You also get rich, deep bass texture that's true to your music without exaggeration or distortion. No matter where you enjoy your music, the built-in rechargeable lithium-ion battery provides up to 15 hours of continuous playtime. Thanks to its rugged design, you can use this speaker almost anywhere outdoors. With an IP67 rating this speaker is dust, sand, and waterproof and can withstand immersion in liquids up to 3.3' deep for up to 30 minutes. This speaker is compatible with smartphones, tablets, and other devices that support Bluetooth and Bluetooth Smart wireless audio profile (Advanced Audio Distribution Profile). Pair up to eight Bluetooth enabled source devices and even connect up to two source devices at the same time. Control the volume, easily pair devices, and power on this speaker with the dedicated tactile buttons. Additionally, use the Magic Button to control your music. Short press to play and pause your music and double press to skip tracks. 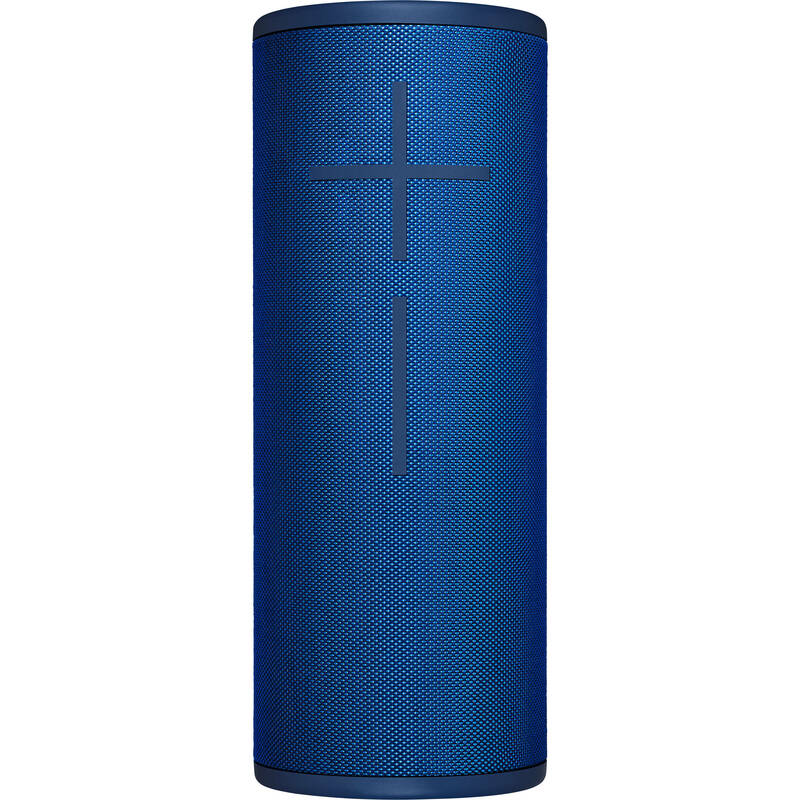 This speaker has passed more than 25 durability tests, including thousands of button pushes, 100s of tumbles, multiple drop tests, and more. Box Dimensions (LxWxH) 7.8 x 5.2 x 4.2"